Ready for summer that is. Only a few short weeks of school left and the fun begins! I am looking forward to spending time outdoors and just relaxing. 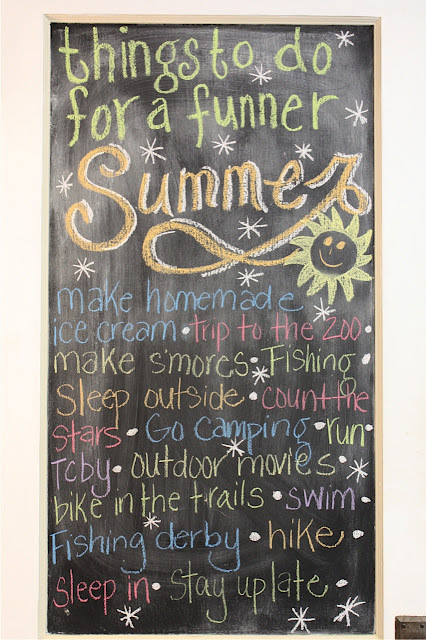 We have compiled a list of things each of us would like to do this summer and wrote them on our chalkboard door. To see other things drawn up on this door click here. Love the chalkboard and summer list! Happy Summer! 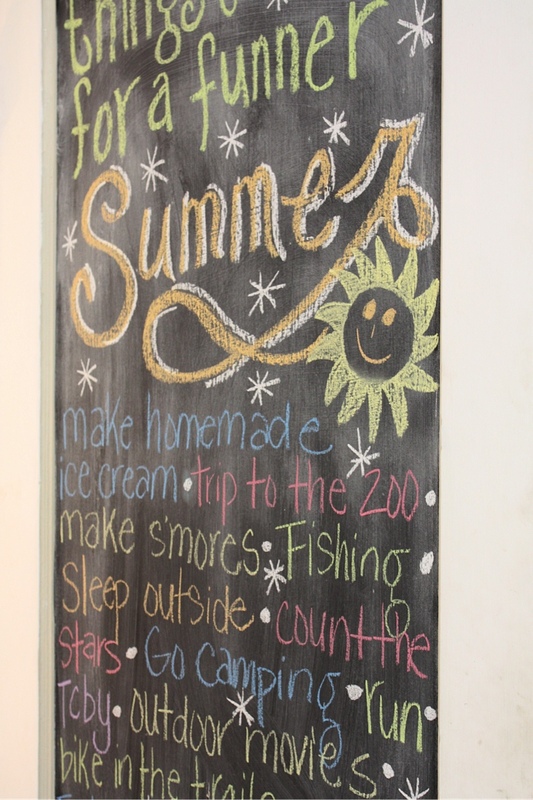 I think the summer list on the chalkboard is super cute. I might have to do that on our fridge. Our plans for summer are: zoo, space and science museum, museum of natural history, observatory, beach, camping and some road trips! 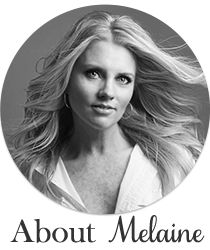 A great list Melaine! My kids and I were just brainstorming about this very subject. Hope you have a fun summer with your kiddos. What a great idea. I need to get a chalkboard and put it in my craft room from http://roomstogrowusa.web12.hubspot.com/hobbyrooom/ and have a brainstorming session out there. The kids and I think it's our home or something lol. Melanie, what a great list and love the chalkboard too!! Too cute! Cute idea... I am going to do this. Our summer is almost here. Five more days! Thank you for sharing. I would say that looks like a pretty awesome list. Time for me to get on a list of my own!